Nevada-Cure: Support- and advocacy group of people whose life has been negatively affected by Nevada’s criminal justice system. Compassionate caring and information to help prisoners, their families, and friends navigate “the system”. An active voice working to educate other about the need for more effective criminal justice policies, procedures, and programs. 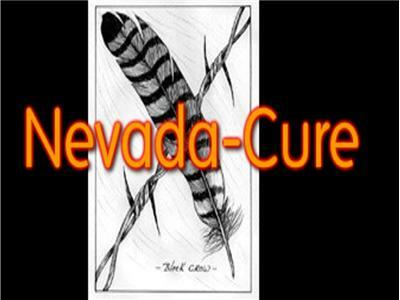 NV Cure members are entitled to state and national newsletter and other mail outs.